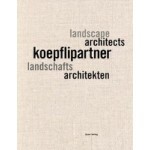 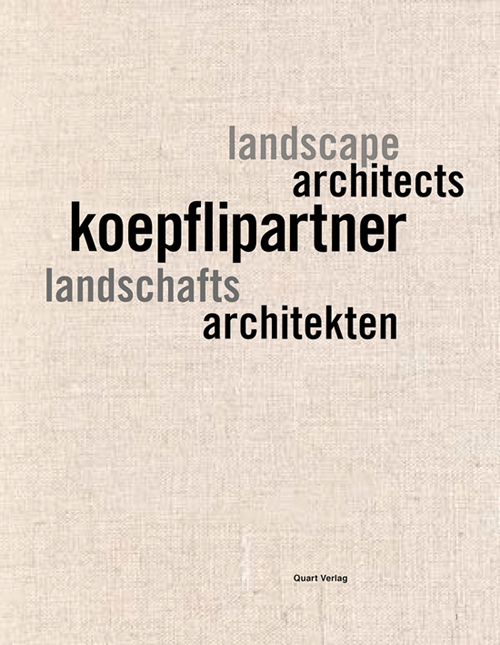 This volume presents the collected work of the Lucerne team of landscape architects led by Stefan Koepfli. 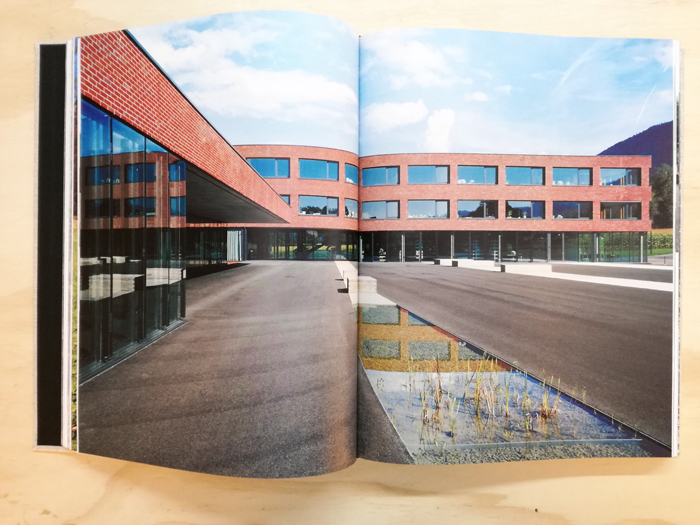 He is one of the most important landscape architects in Switzerland, with projects including the multi-award winning Eulachpark in Winterthur and the factory extension for Baumgartner AG in Cham-Hagendorn. 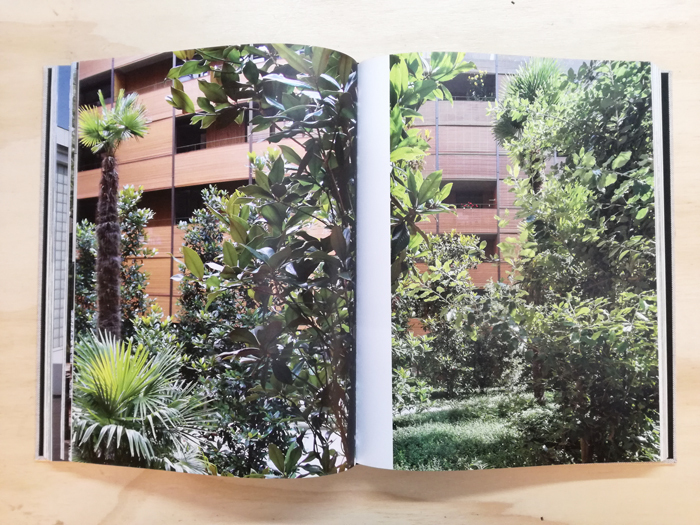 Often, the inspiration for and starting point of his designs are referential experiences and impressions of existing natural environments and landscapes, which are transformed on new ground, thereby becoming poetic expressions. 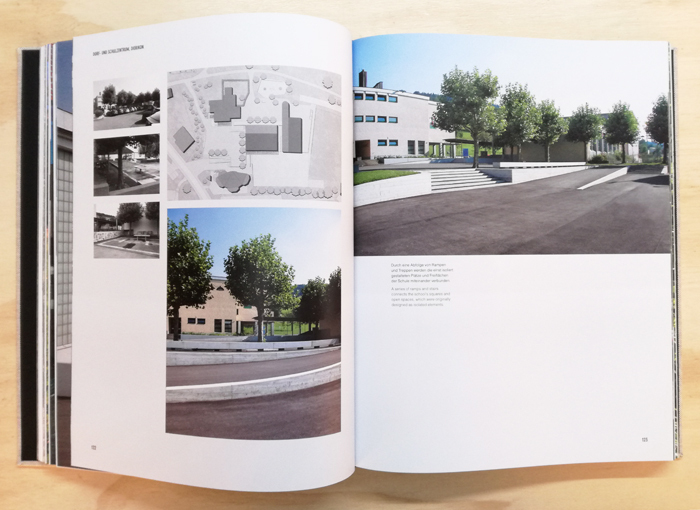 The book impressively reflects in images, plans and texts on 25 of the most important works, from the smallest garden to the large-scale park.